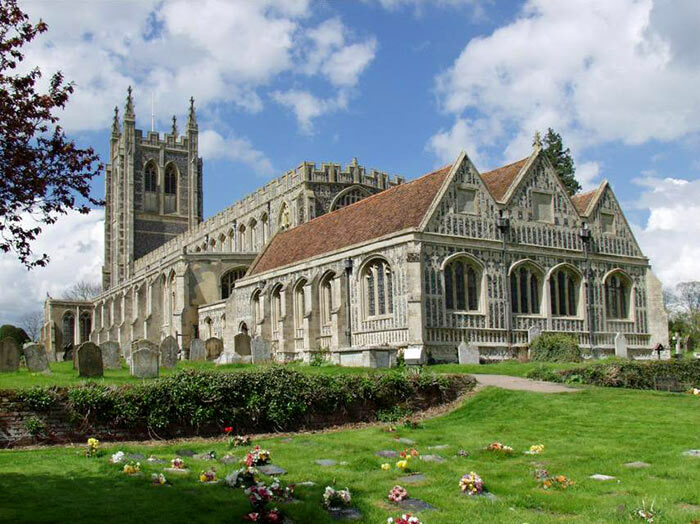 The Suffolk wool villages Lavenham and Long Melford make charming days out, and have fascinating medieval wool churches. Bury St Edmunds and Sudbury both have popular Saturday markets. 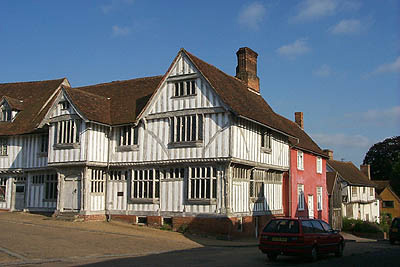 There are museums (including the Gainsborough Museum in Sudbury), cinemas, leisure centres, theatres and even ten-pin bowling. Good walks lead from the house, as you’ll see on the OS maps provided. There’s swimming in the river, a good outdoor museum for children at Stowmarket, and trips to the Essex and Suffolk coasts. Located within the bounds of the village of Cockfield in the heart of Suffolk, with only one other house close by, Earls Hall is the definition of rural tranquility. 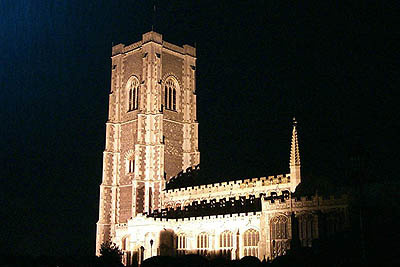 It is well connected, with Stansted Airport under 40 miles away and rail links at nearby Sudbury, Bury St Edmunds and Stowmarket (a little further, but with a quick, direct and regular service to London Liverpool Street).